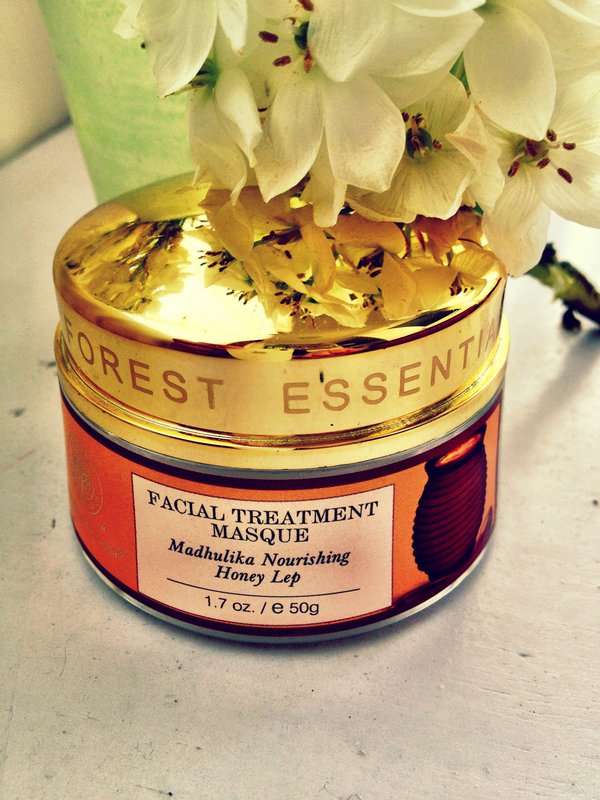 One of the best face masks ever ! 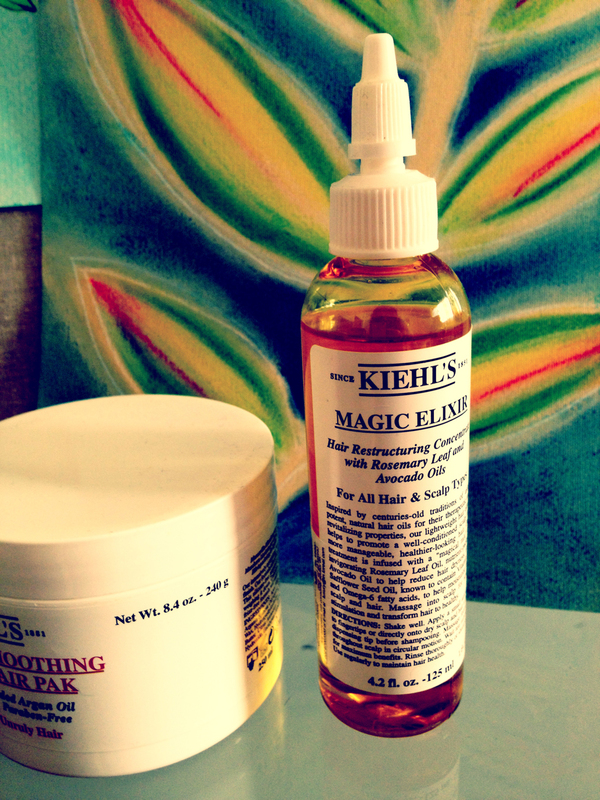 2 Hair products that actually, really and totally deliver what they promise. 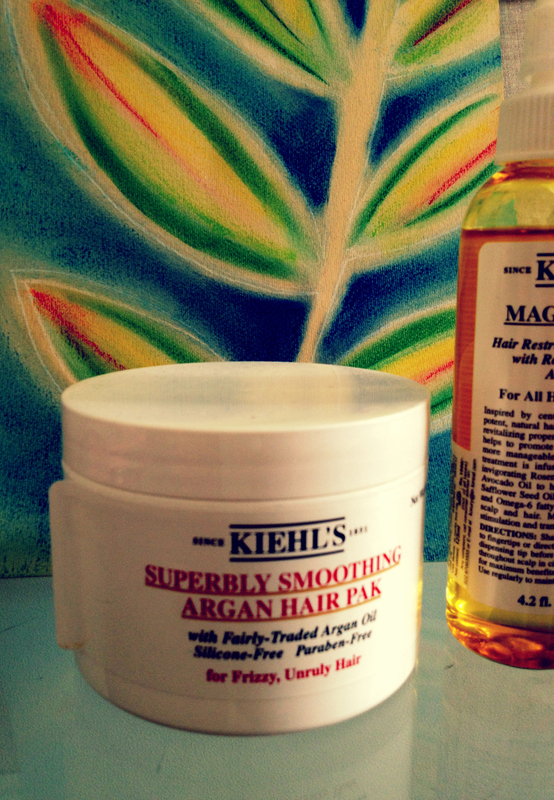 Kiehl’s is finally available in Mumbai at Palladium. Next Next post: Brilliant !